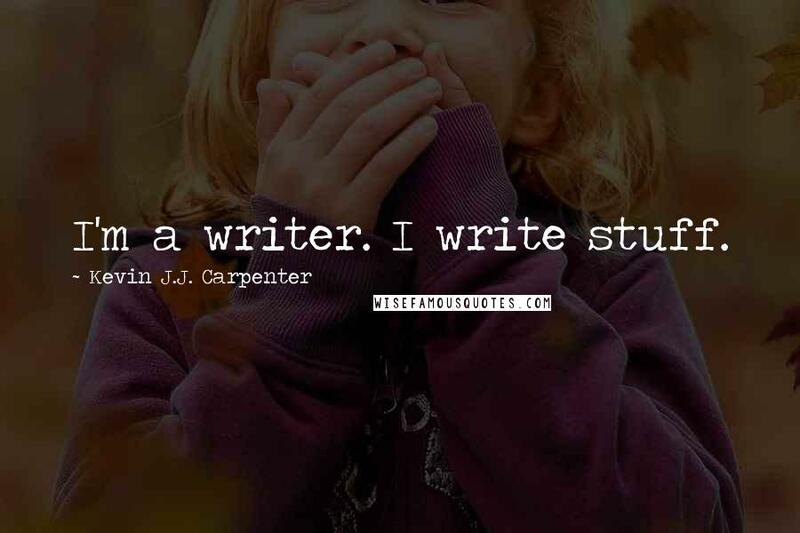 I'm a writer. I write stuff. 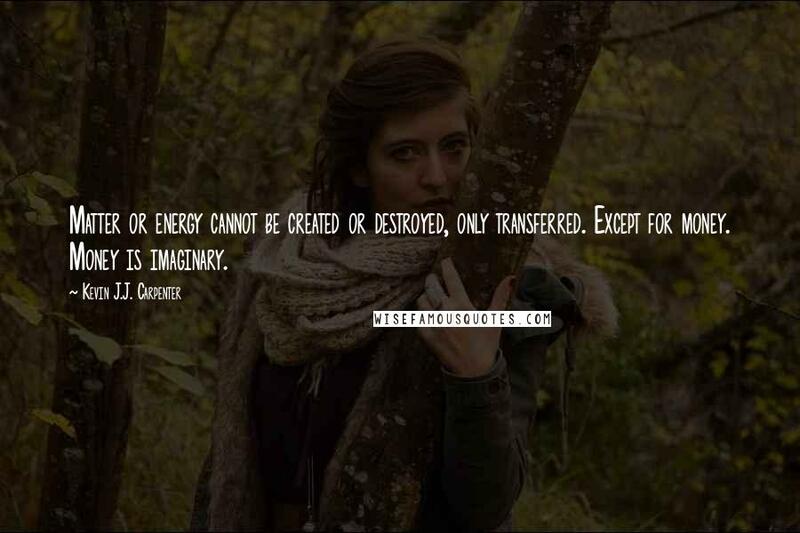 Matter or energy cannot be created or destroyed, only transferred. Except for money. Money is imaginary.